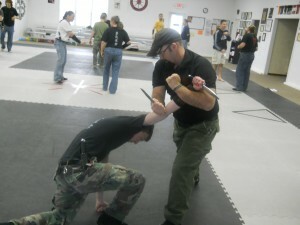 What do you get when you take hundreds of years of traditional Martial arts and give it modern tools and tactics? 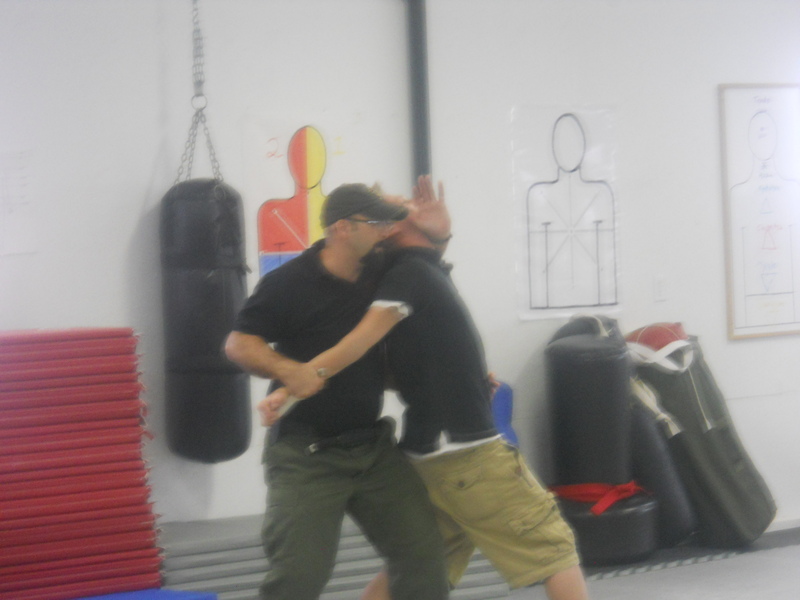 Our Armed Tactics and Combative program is centered around the knife as a self protection tool and includes many other tools from…. self defense key chains and flashlights to tomahawks and pistols, as well as, improvised weapons. This is the pinnacle of modern self protection skills in action. 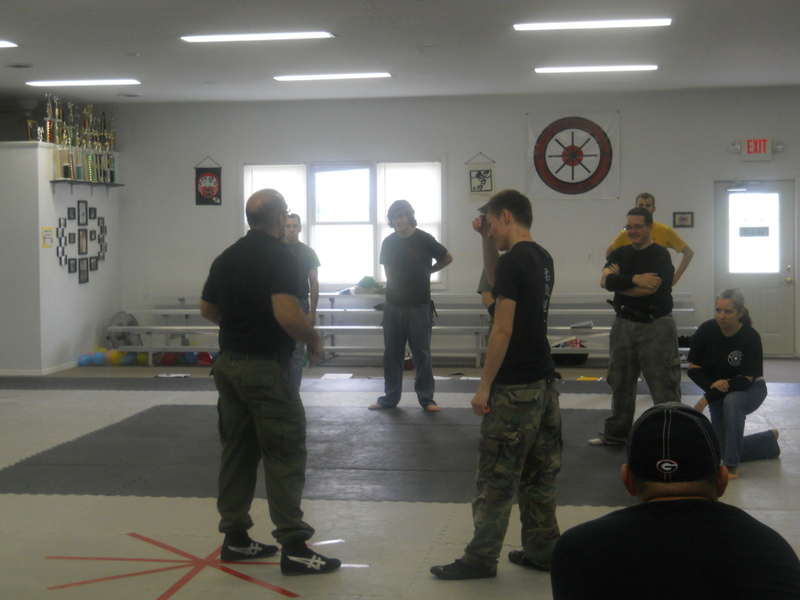 This program is without the use of ranks or traditional uniforms and is designed for protection minded citizens and law enforcement personnel. Classes are done “Seminar Style” or through private training. Please call to find out about how to schedule your A.T.A.C. training.